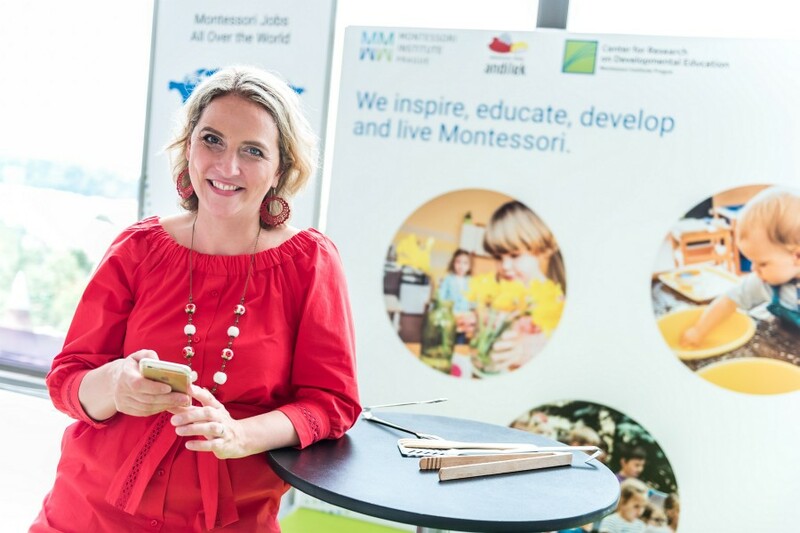 International Conference for Montessori Leaders - School Managers, Directors, Owners, Administrators and people aspiring to one of these roles in the future. and to build high quality Montessori programs. If you are interested to come, please, help us create the ideal program for you by filling out a 2 minute survey. Thank you. 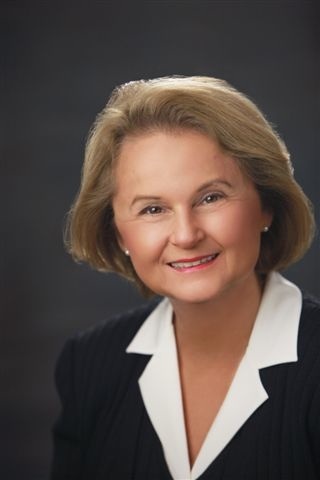 Kathy is Senior Consultant with Whole School Leadership, founded to help Montessori administrators around the world to guide healthy communities of children, families and school staff. Kathy has 40 years of experience as a school leader and was the Head of School at Aidan Montessori in Washington, DC for nearly 20 years. Kathy presents for NAMTA, AMI USA, Montessori Australia Foundation, AMS and AMI. 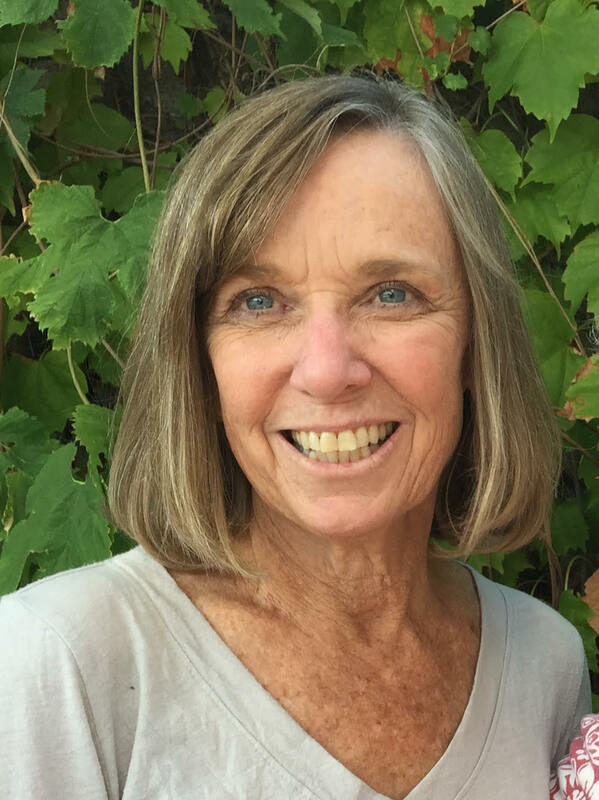 Sue has been the Head of School at Childpeace Montessori School in Portland, Oregon for 30 years and has been a teacher and administrator for over 40 years. Sue is also past President of the MAA (Montessori Administrators Association), presenter for NAMTA, AMI USA, Primary Consultant for AMI USA and founding member of the Montessori Leaders Collaborative. 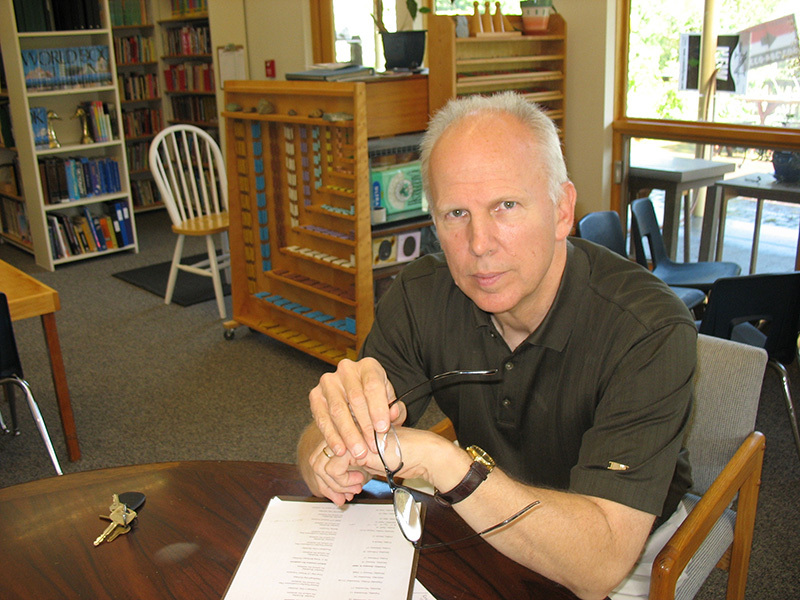 Peter devoted his life to children and the Montessori movement, with 6 years in the classroom and 37 years in administration including 27 years as Head of School at Montessori School of Beaverton, Oregon. Peter consults, speaks on management topics and provides leadership seminars across USA and Canada and around the world, including Russia, Australia, GB, the Czech Republic, Israel and the Palestinian Territories. Mirka is mother of four children, Founder of Montessori Schools Andilek in Prague, Czech Republic, Founder and Director of Montessori Institute Prague, the AMI training centre in the Czech Republic and the host of the 28th International Montessori Congress, and a co-founder of Association Montessori cR, umbrella organisation supporting growth of Montessori in Czech, Moravian and Slovakian lands.